Metal nameplates are generally more expensive than plastic nameplates, and depending on the material, they can be more expensive than wooden nameplates as well. 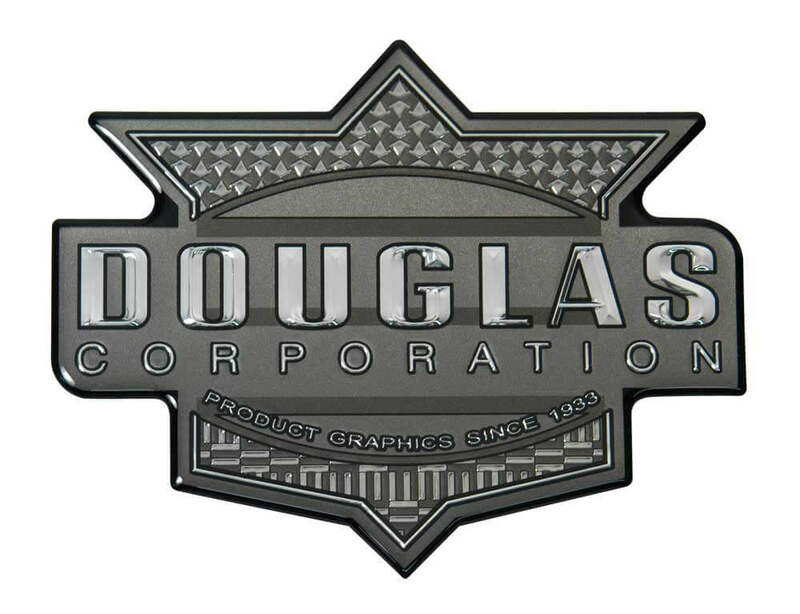 Aluminum, bronze, zinc, steel, gold, silver and a wide variety of other metals can be used as nameplate material. Aluminum is among the most common and is used as product labeling, for personal nametags, for personal desktop or office nameplates and for many other kinds of signage. More expensive, heavier metals like bronze and brass can also be used for each of those purposes, but bronze and brass nameplates are characterized more for their elegance than for their functionality. In their capacity as nameplate materials, they are most frequently used as labels for monuments and as nameplates in the offices of professional companies. Gold is even more expensive and is used in the construction of nameplates for paintings, plaques and in the offices of companies that invest heavily in the appearance of their workspaces. The simplest metal nameplates are made of thin aluminum or other inexpensive metals. They are mounted on large consumer products like washing machines, lawn mowers and stoves and are inscribed with instructions for their use, warnings about operational hazards and other important information. Such nameplates can be affixed to surfaces with fasteners or with adhesive. Metal nameplates intended for outdoor use are often affixed with fasteners, because some adhesives are sensitive to temperature changes and exposure to moisture. Consumer product label nameplates can be screen printed, stamped, engraved or etched with information. This is also true of nameplates used for personal identification and most other purposes. A steel nameplate for use on an office door is likely to be stamped or engraved by a metalworking professional and then drilled with holes for fasteners. Metal nameplates can also be suspended or supported by frames or stands, which are commonly employed in the case of desktop nameplates. One major disadvantage of metal as a nameplate material is many metals’ susceptibility to tarnishing and corrosion. When used outdoors, special attention must be given to many metals in order to preserve their appearance and functionality. Metal Nameplates Metal nameplates are shaped pieces of metal designed to display information. A metal nameplate can be used to indicate a person's name, the contents or occupants of a room, the direction of emergency exits in a building, instructions on a consumer product, warning notices and many other kinds of information.